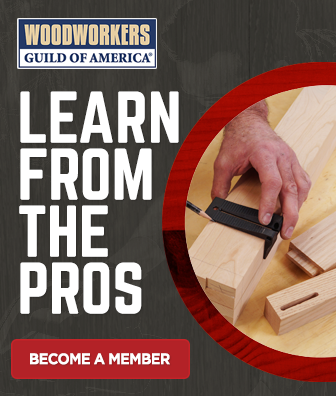 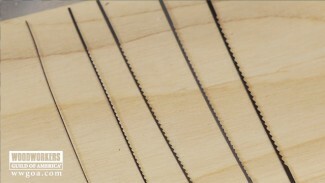 Before you make your next cut on a scroll saw, check to make sure the blade is perfectly perpendicular to the table. 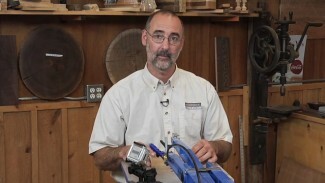 George Vondriska shows you an easy way to test if your scroll saw blade is square while the scroll saw is under power. 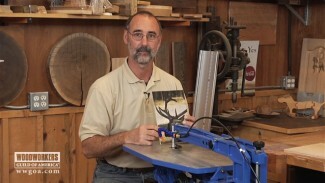 George Vondriska shows you how to use a scroll saw to turn any of your favorite pictures in to a wood jigsaw puzzle. 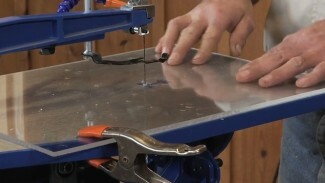 He tells you which blade you should use depending on the thickness of your material and demonstrates some of the woodworking techniques you can utilize when cutting out the pieces. 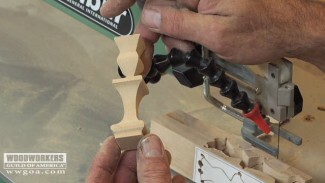 Using a scroll saw you can create your own unique chess pieces. 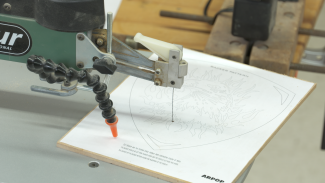 In one of his scroll saw projects, George Vondriska demonstrates step-by-step how to create detailed chess pieces using a piece of alder, a scroll saw and a pattern. 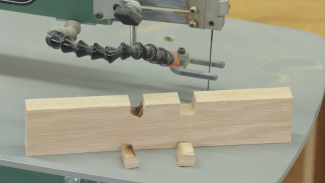 Learn how to build the chessboard base here.